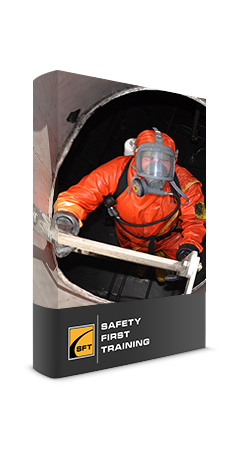 This online Confined Space Entry Awareness course offers an overview of confined spaces and details how to safely manage the entry into a confined space. 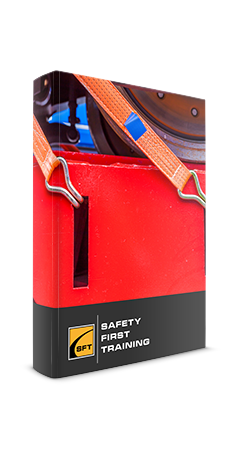 Increase your awareness of potential confined spaces and improve your safety guidelines to help keep everyone safe. The course was developed to the CSA standard 1006-01 for Management of Work in Confined Spaces. Testing conducted in this online Confined Space Entry Awareness course is designed to reinforce the information presented. A final mark of 80% must be achieved to receive a certificate of completion. Participants are able to repeat the course two additional times if the 80% pass mark is not achieved. Upon successful completion of this online Confined Space Entry Awareness Course, a certificate of completion will be available to download and print.